If we’ve learned anything over the past few years, it’s that plant-based compounds can not only produce results on par with those of any comparable synthetic compound, but also rival the lean, hard muscle gains with few to no reported side effects. From this revelation the SuperNatural Stack was born – a tried and true combination that our famed Pro Support developed through experience and consistent customer repurchases. The foundational SuperNatural Stack comes fully loaded with Anafuse, the only supplement to ever make not one but two Top 10 lists, and Sergeant Steel, the most powerful test booster currently available. 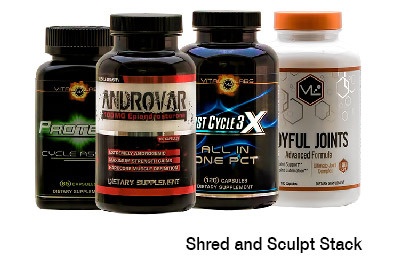 Together they form the first all-natural solid muscle-making stack the industry has ever seen. Anafuse has been the undisputed #1 natural anabolic for several years, and is so effective that it actually earned a top 3 spot on the Top 10 Bulking Supplements list as well. Anafuse is known among the fitness community for its potency and superior mass and strength gains, without altering your body’s natural hormone production like other bulking compounds. It uses Laxogenin and Epicatechin, the two most effective botanical anabolics on the market, along with absorption enhancers to deliver unparalleled natural gains. Sergeant Steel is a legend in its own right, with 16 all-natural test boosting compounds that will kick your testosterone levels into high gear. 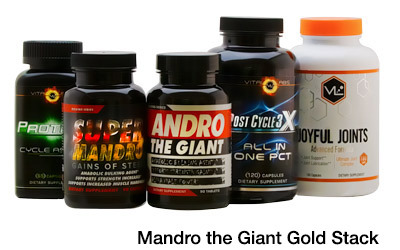 Users have reported increased strength and recovery, muscle mass, and even revitalized libido. Sergeant Steel also boasts several compounds that help regulate cortisol and estrogen, which means harder, drier gains for you when paired with the mass enhancing effects of Anafuse. The SuperNatural Stack features two other iterations: the Gold and Platinum Stacks. 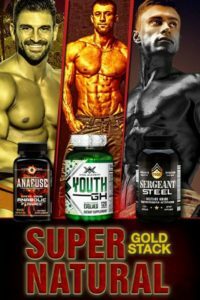 In addition to the foundational products, the Gold Stack features Youth GH, a revolutionary 11-compound HGH booster that can help increase energy levels, muscle growth, and fat loss, while improving recovery. 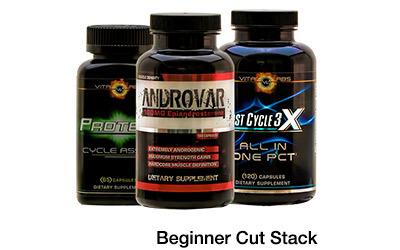 And should you choose to take on the Platinum Stack (which we recommend for advanced users only), you’ll also be hit with IGF-1 and Colostrum from IGF-1 Xtreme to send your anabolic furnace into overdrive. And because of the all the intensity you’ll be packing into your training sessions, the Platinum Stack also includes our top-rated joint health supplement, Joyful Joints, to help protect your body from the stress. Ready to experience the plant-based powers of an all-natural muscle making combination for yourself? 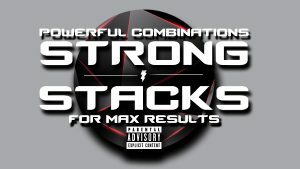 You can find the SuperNatural Stack, along with our other Strong Stacks, exclusively at Strong Supplement Shop. And keep your eyes on that page – we may have some surprises in store later this summer. AWESOME TIME BOMB AD ON MAIN PAGE. YOU HAVE MY FULL ATTENTION AND INTEREST.WHAT IS IT?